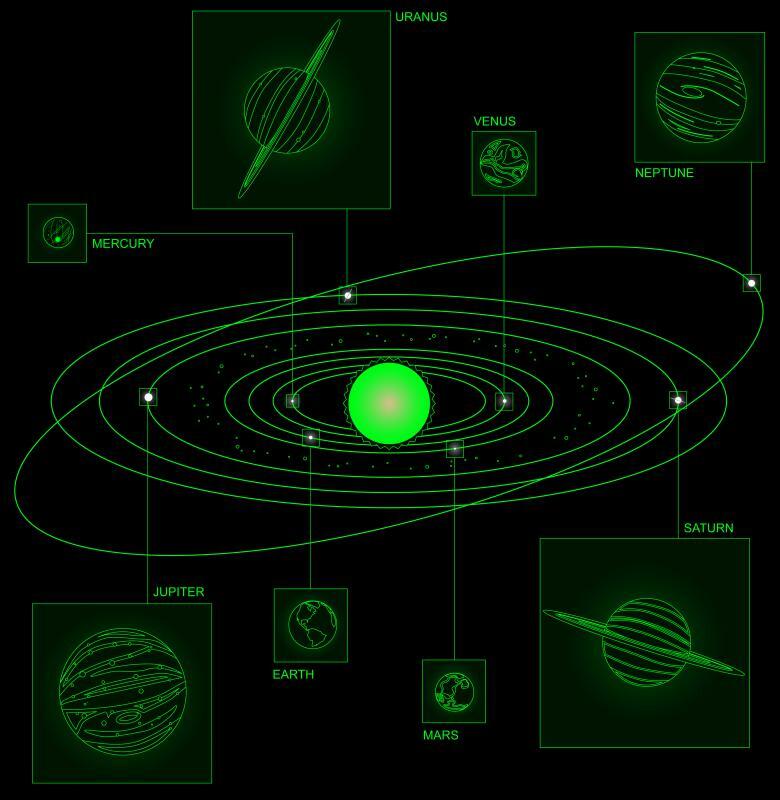 Through robotic spacecraft like the Mariner, Pioneer, and Voyager probes, the genus Homo has visited every planet in the Solar System. Incremental evolution from chimp-like creatures probably led to humans. 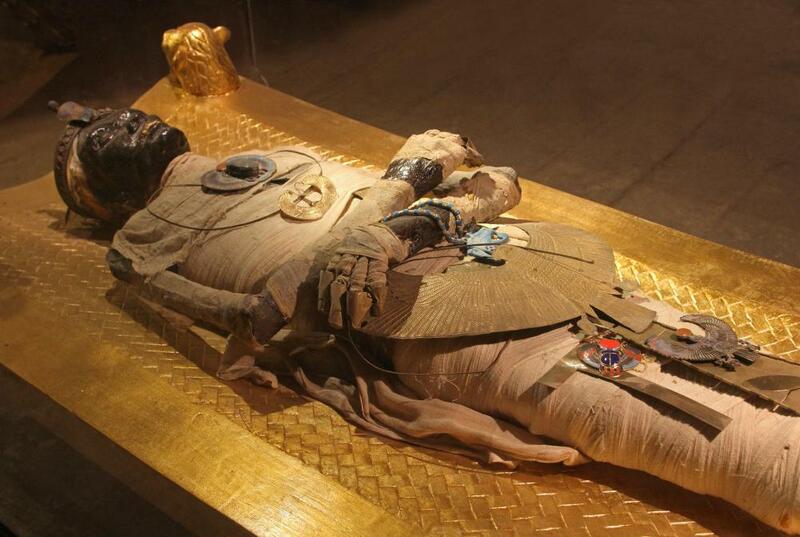 Ritual burials and conceptions of the afterlife, which became highly developed in ancient Egypt, are a trademark of later Homo sapiens. 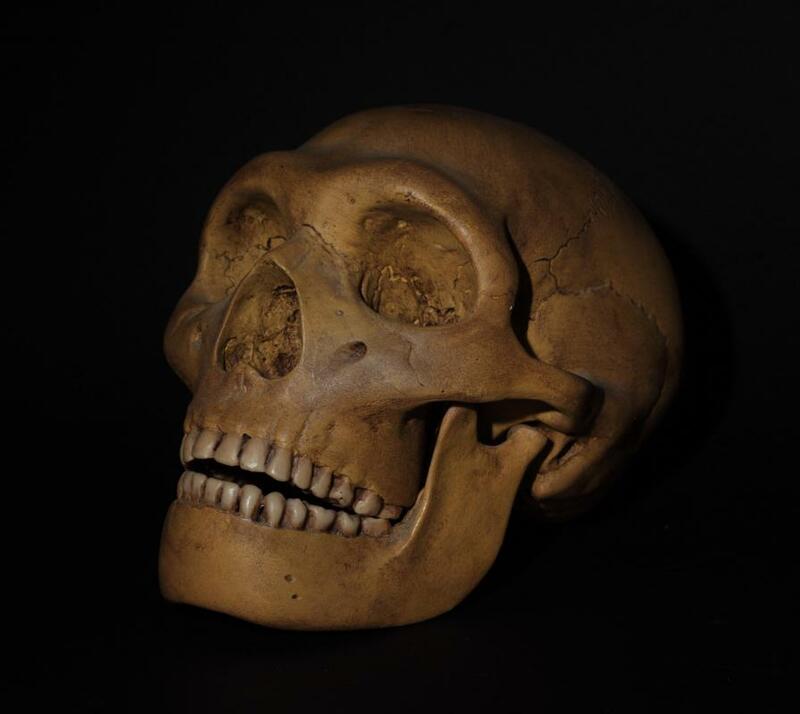 It is believed that Homo erectus, which may have been the first member of the genus Homo to leave Africa, diversified into several regional populations. 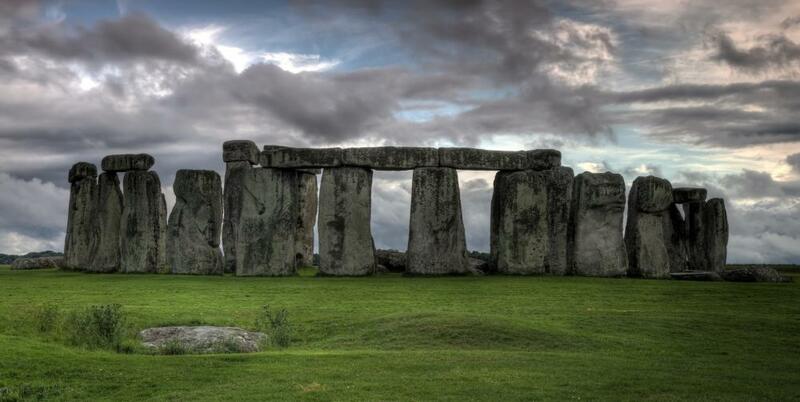 Homo Sapiens began to construct megalithic structures like Stonehenge in the Neollithic era. 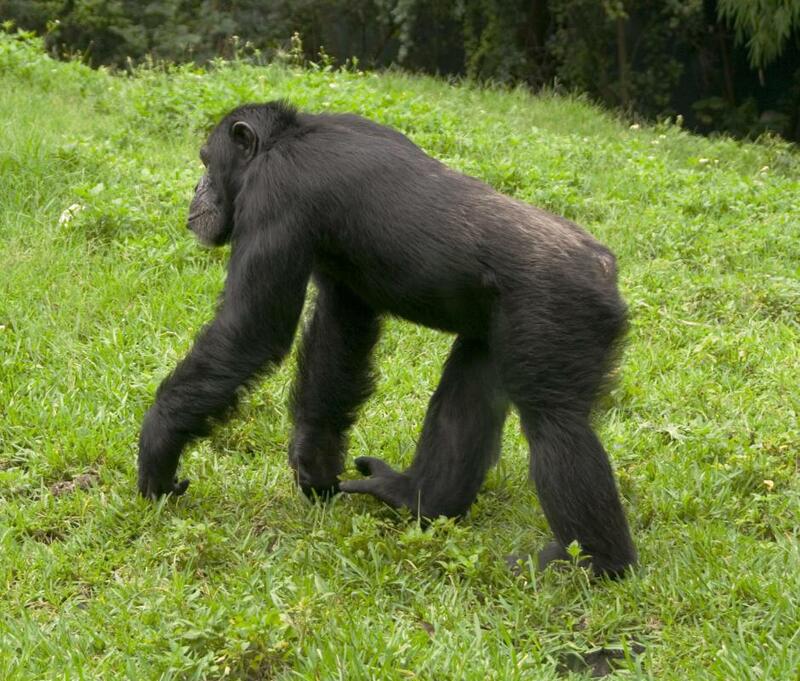 Genetic tests confirm a close relationship between chimps and humans. 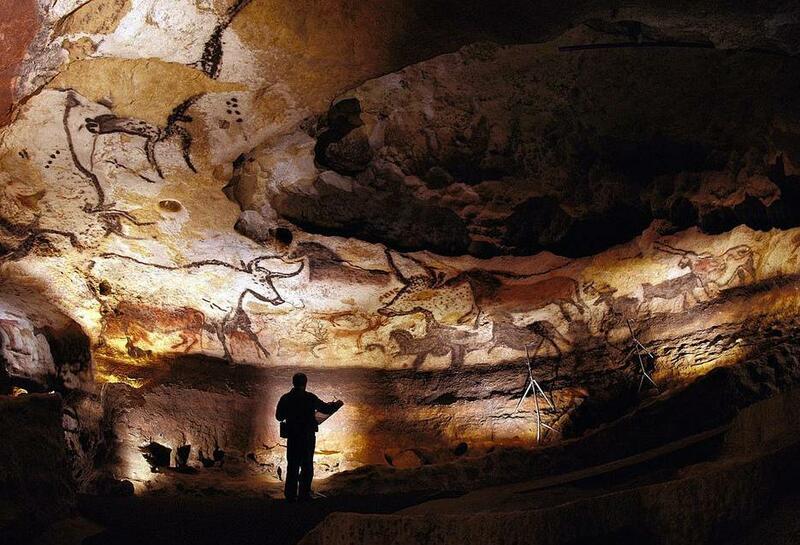 Homo Sapiens, who are members of the genus Homo, began to create art in the late Paleolithic era. 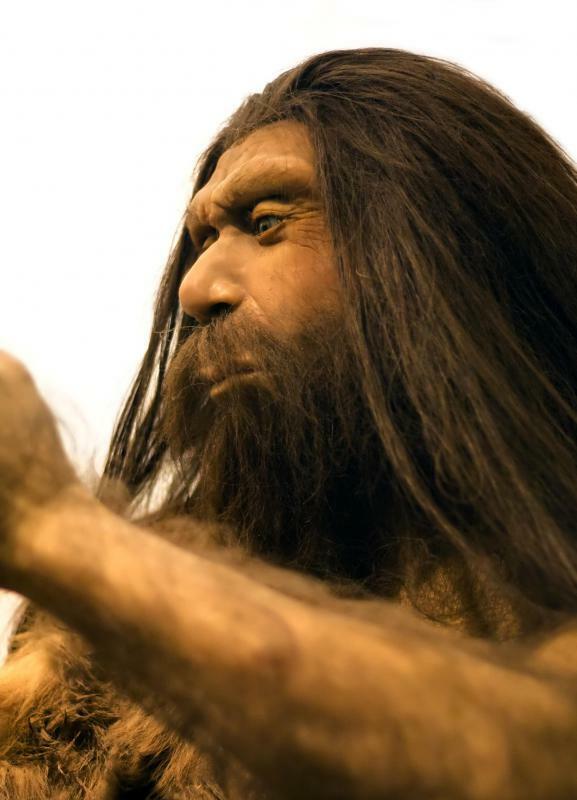 Neanderthal populations are classified in the genus Homo. Homo is a genus of primate, the only living species being Homo sapiens, or humans. The genus is characterized by an upright posture, large brains, high intelligence, and hairlessness. Some of the most famous members of the genus are Homo habilis (lived 2.5 - 1.6 mya), Homo erectus (2 million - 200,000 years ago), Homo heidelbergensis (600,000 to 250,000 years ago), Homo neanderthalis (130,000 - 30,000 years ago), Homo floresiensis (95,000 to 13,000 years ago) and Homo sapiens (200,000 years ago to present). There are other, less-often-mentioned species, for a total of 14 that are currently known. The genus may be considered among the most successful land animals in the history of the planet. Although members of this genus do not exceed the biomass or numbers of certain groups of bacteria or Antarctic krill, their abilities, including self-reflection, abstract reasoning, complex culture, technology, complex language, and a seemingly open-ended ability for social cooperation on breathtaking scale represent a solid break with anything that came before them. This has led some to believe that humans were created by a divine being, but most scientists believe the evolution of the genus can be accounted for in terms of incremental evolution from chimpanzee ancestors. 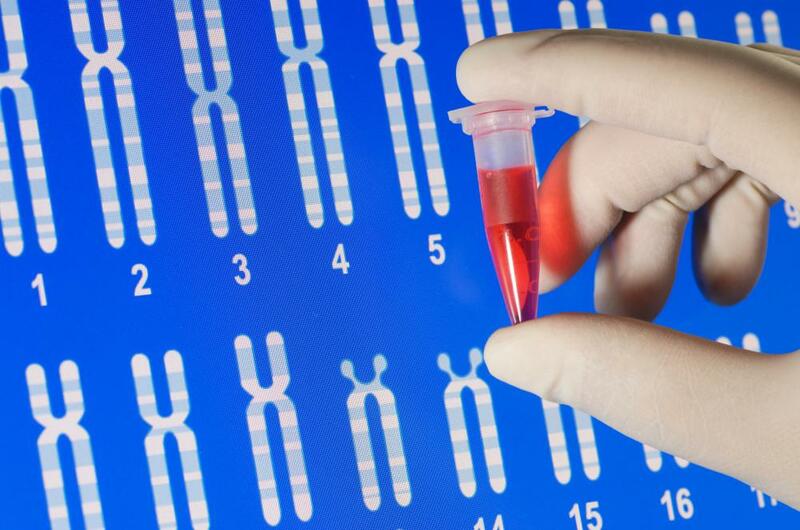 Genetic tests confirm a very close relationship between humans and chimps. Splitting from chimps about 2.5 million years ago, Homo first evolved in Africa and soon came to be found throughout the continent, except for in the Sahara Desert. The Sahara Desert was the main barrier preventing the genus from migrating out of Africa, until about 2 million years ago, when Homo erectus crossed the Sinai Peninsula into modern-day Israel and beyond. Many scientists explain this through Sahara Pump Theory, which postulates that the Sahara Desert underwent periods of greening, drawing the genus from west and central Africa up into modern-day Egypt and on to other continents. The most successful and only extant species, Homo sapiens, arose in Africa 200,000 years ago. After about 100,000 years, it left Africa and spread across Eurasia, replacing other members of the genus, for which it is likely responsible for their extinction. Roughly 12,000 years ago, during an event called the Neolithic Revolution, this species discovered agriculture, enabling the building of cities and massive population booms. Today the worldwide population approaches 7 billion. What is the Behavior of Chimpanzees?